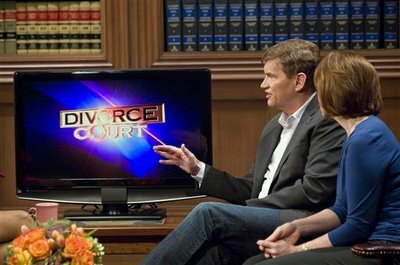 Ted Haggard is going to be on Divorce Court today and tomorrow! Watch! Watch!